Keep all of your dog's favorite snacks fresh with this bag clip. Display your company’s message and/or logo on our high gloss laminated decals with ease. 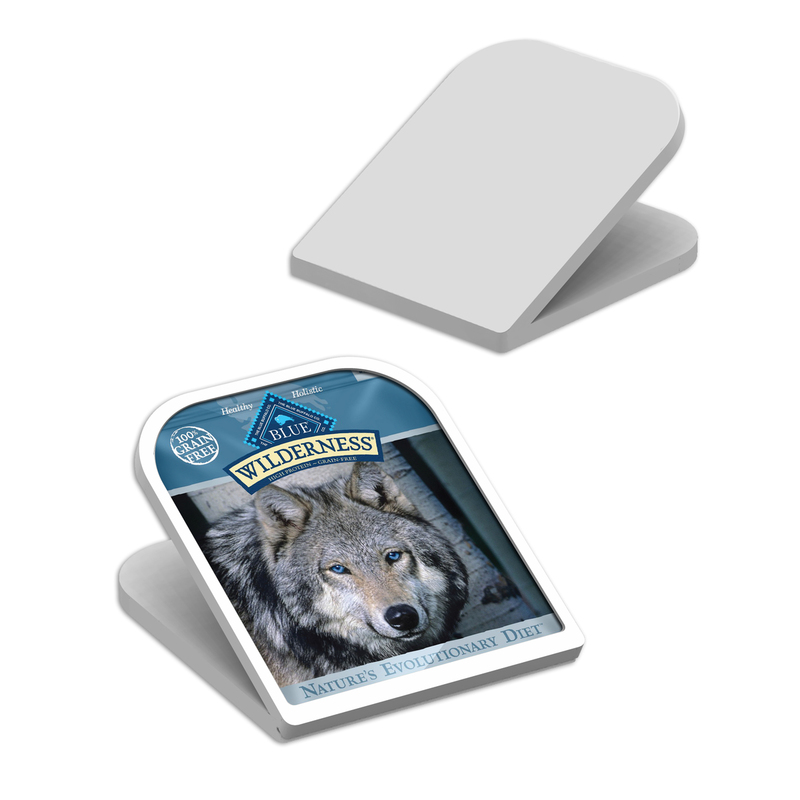 Optional magnetic back for prominent display at home or in the office.